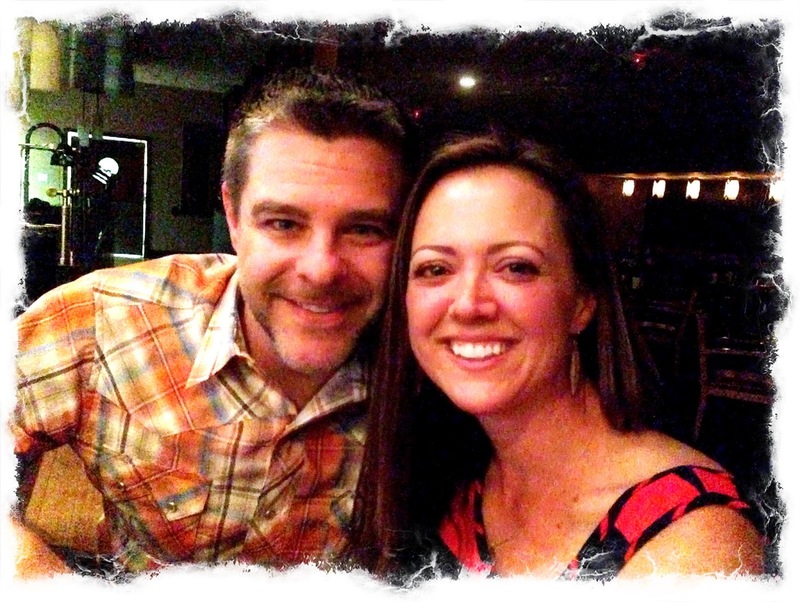 Our recent holiday weekend ~ We kicked things off Friday night with a Date Night, always a good time. Then we had a late night rendezvous with one of my best high school friends who happened to be all the way on this side of the country (pictured below)--SO fun to catch up. Saturday was a lazy day of recovering. Sunday we enjoyed our first Charlotte baseball game with friends. And Monday we relaxed poolside with some other friends, followed by an impromptu backyard dinner (which included the best grilled hamburgers from Reid's). 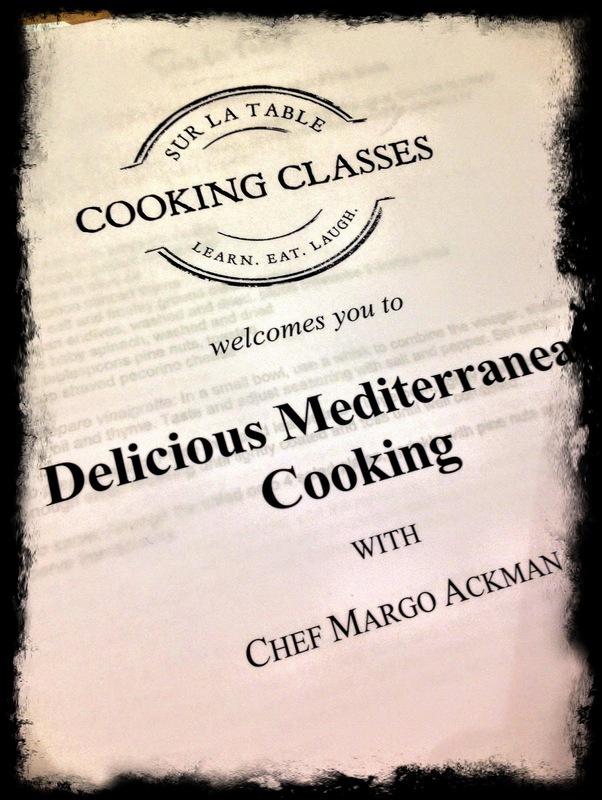 My spontaneous cooking class ~ My friend Carrie invited me to take the place of another friend who had to cancel last-minute for their Sur la Table Mediterranean-inspired cooking class. We had a great time and made several delicious recipes that I look forward to making for my family very soon and sharing with you here. My new grill pan ~ I've been interested in acquiring a new stovetop grill pan (after I accidentally destroyed the last one I had--I don't' even know how I accomplished that feat). After our cooking class, we perused the store with our discount coupons. It turned out that the pan I coveted was on sale already. Yay! Then, when the clerk went to the stock room to find my desired color (matte black), he came back with the larger version for a lesser price. It was their last one and the manager had marked it down for a quick sale. Double yay! It was a delightfully ridiculous price and I've already put it to use tonight on a another fabulous recipe I'll be sharing soon. 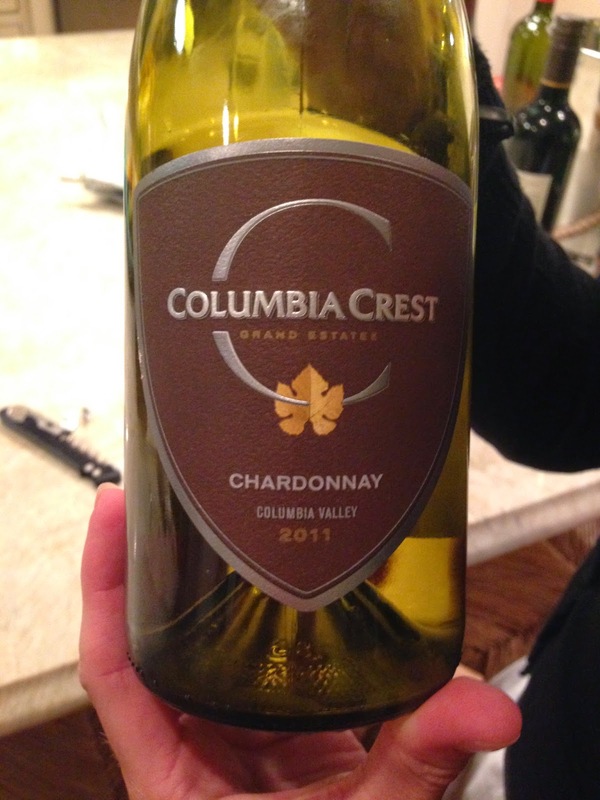 Discovering a new, delicious, (VERY) affordable chardonnay ~ I couldn't believe my ears when my girlfriend "confessed" the price of the full-bodied, buttery, oak-laced chardonnay she brought to book club this week. Yummy! Watching Greg play tennis in the driveway with the girls ~ So sweet and so fun. I love to see him sharing something with them that he has enjoyed throughout his life. His gentle coaching, patience, and enthusiastic encouragement has paid off. Geneva can rally longer than I can (which admittedly, isn't saying much--but still). 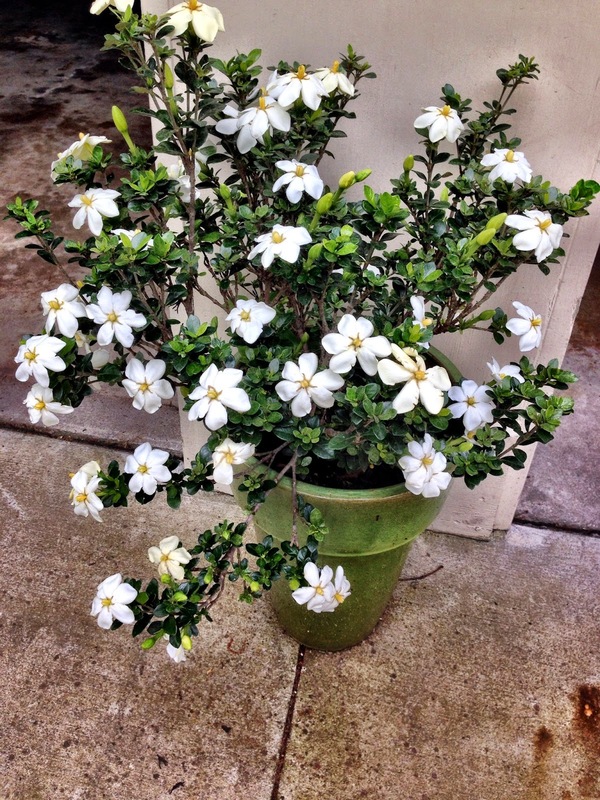 The way our gardenia has come back this spring ~ Our very kind movers smuggled this plant onto the moving truck in February of 2012. It had never really had a very impressive bloom and then it made the 8-day trek across the country in the snow. Once it arrived here, it was shoved aside and completely ignored neglected until recently. I moved it to a new spot, gave it some plant food, and began watering it regularly. I think it's safe to say that it's feeling happy! I wish you had a scratch-and-sniff monitor… the fragrance is unbelievable. Solidifying summer plans ~ Our journey out west is creeping up and we are getting so excited. In addition to spending some time with family and friends in Oregon, the girls have several camps lined up and we have lots of "sleeping-in pool days" scattered throughout the summer months. Enjoying a good book ~ I've actually enjoyed two great books back-to-back in these past few weeks. 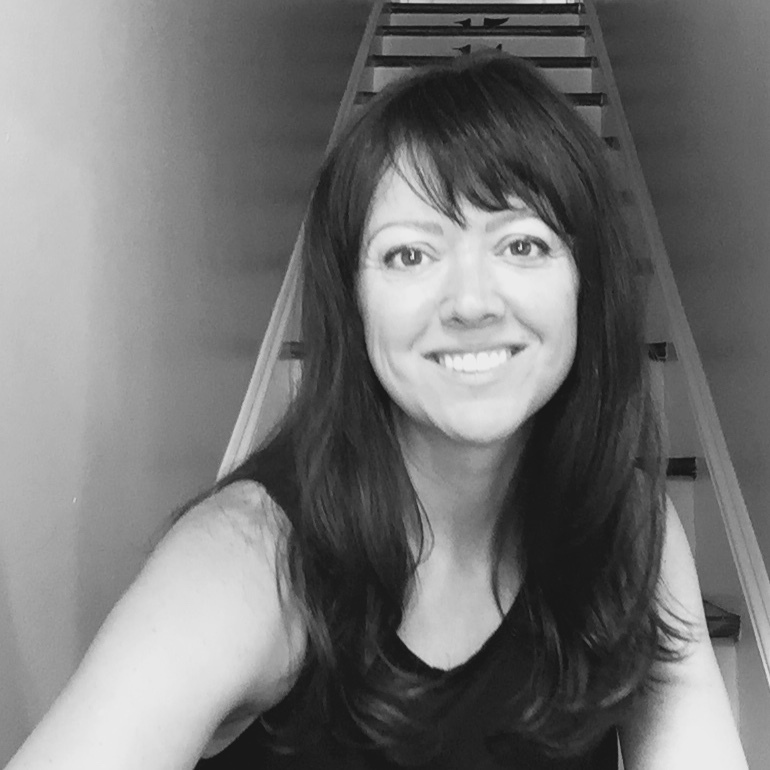 As you know if you've been reading along, I loved Sue Monk Kidd's, The Invention of Wings. I just finished Me Before You by Jojo Moyes. I found the plot and characters to be original and believable. While the character of Lou became tiresome at some points, overall the story was beautiful. 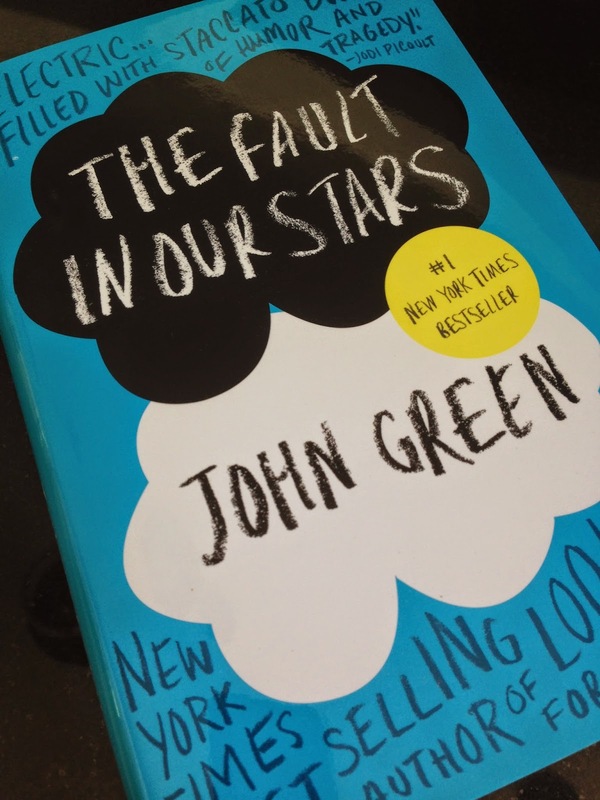 AND… my book club just announced our next book, one of my all-time favorites, The Fault in Our Stars by John Green. If you can believe it, I'm the only one of more than a dozen readers in the club who has already read it. I'm so excited for the others to experience the story. 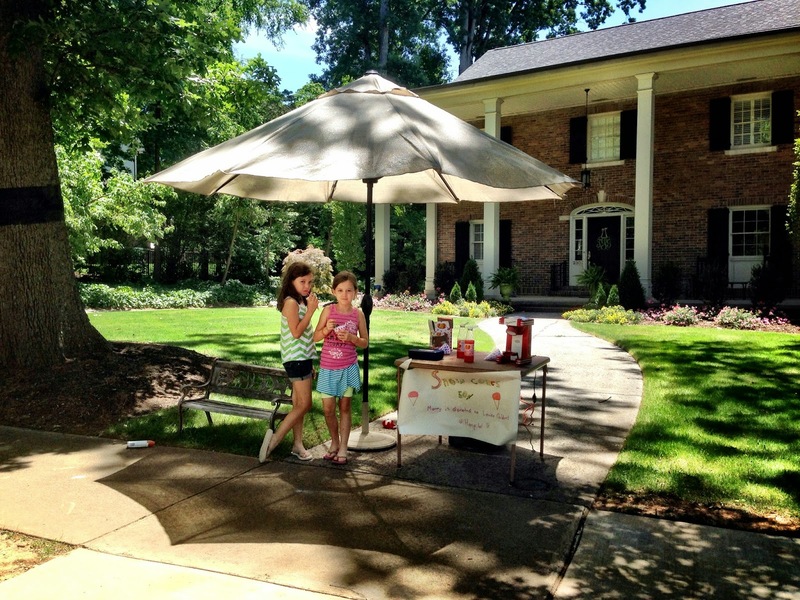 My little (charitable) saleswomen ~ While we (mostly me) recovered on Saturday from our fantastic night out on Friday, the girls set up and hosted a Snow Cone Stand in front of the house. They sold their deliciously syrupy, coned refreshments for fifty cents a piece. As they planned to donate all of their proceeds to the Carolinas Kids Cancer Research Fund, many of our neighbors and friends generously declined their sticky change. Greg and I matched their earnings and they were able give a surprisingly decent gift.